SMSF Australia is not for everyone, as managing your own fund can be complex. As a director of the trustee company or a trustee you must comply with many laws, regulations and rules. You should think carefully before deciding to set up your SMSF. This is a huge financial decision and you need to have skills and time to run your SMSF successfully. You should also seek appropriate financial and legal advice before establishing this type of super fund. Here are few things you should consider. 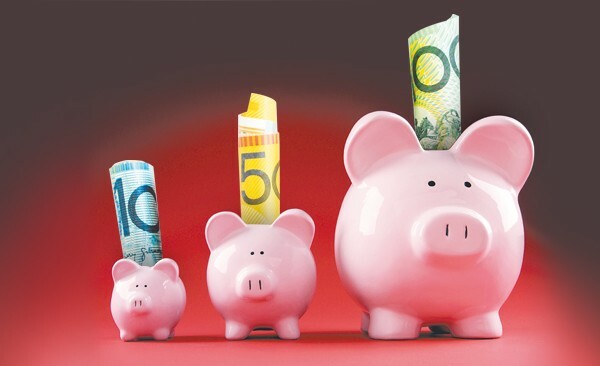 A SMSF is a small fund which can have from one to four members who are also trustees and are liable for managing the fund in the best interest of all fund members. The trustee must implement, establish and review investment and insurance strategy for the SMSF. Depending on the investment strategy, the options can be varied and wide and could potentially include term deposits, cash accounts, managed funds, direct and listed property, international and listed Australian shares. SMSF Australia investments must comply with governing legislation. Borrowing is permitted only in very limited situations. There are rules that control SMSF and there may be penalties for doing something wrong (for example, tax penalties). Fund records should always be updated and maintained regularly. Tax returns and annual financial statements must be produced and based on market valuation of the SMSF assets. The investment required to run and establish SMSF is about $200,000. A SMSF Australia is perfect for those who are looking for more control over their assets and who are able to manage their own investments, and also comply with the Australian taxation Office regulations.